We are planning a programme of short courses which will run on wednesday evenings. 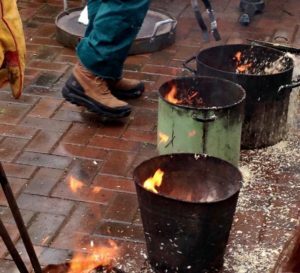 These will include short throwing courses, raku firings and specialised pottery techniques. The sessions will be limited to small groups so that all the students get lots of attention and feedback. To book please email, call or Facebook message us. 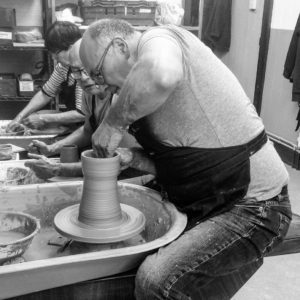 Clayspace Studios Ltd is a not-for-profit social enterprise company. Registered in England and Wales, Company No. 09637886.